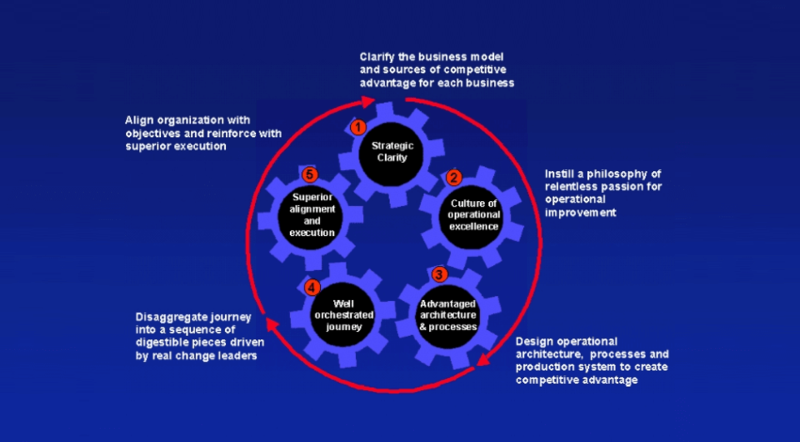 This is the first 3 day module in a complete Black Belt Lean Six Sigma training course. 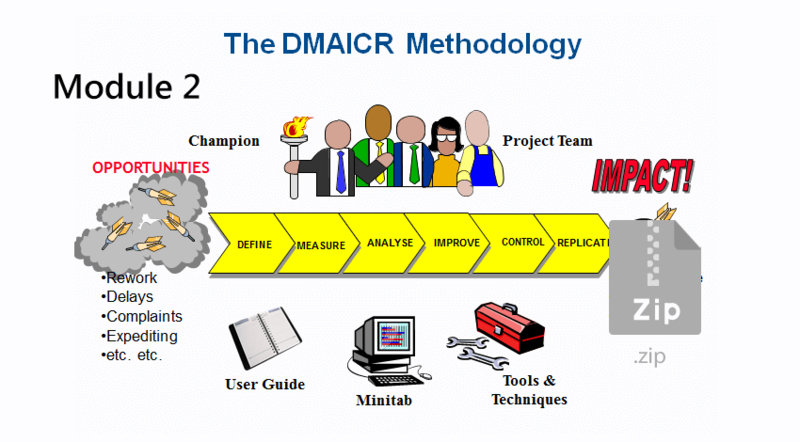 This provides an overview of the complete DMAICR (Define, Measure, Analyse, Improve, Control and Replicate) process and the detailed training slides covering the Define and Measure phases of the DMAICR process.The module consists of three presentations (one per day of training). There will be three further modules available on the Stratex Hub covering the remainder of the DMAICR process. Good day, please i want to be a member what will it cost me. Hello Kelvin, there is no charge for being a member of the Stratex hub. You can create a free account and access all materials. Thank you so much for sharing these modules. Pmak, we double checked the attachment – the file is available for download. Please try again and let us know if the issue still prevails. Great stuff! Thanks for sharing. Is this the first installment of a complete BB training course? Excellent ! Thank you for making it available! Paul, thanks for sharing. I echoed the sentiment of other recipients. Excellent piece of training material. Thanks for sharing. These slides come in handy. Paul, thanks for sharing ..
Paul, simply priceless and timeless. Thank you. Excellent training material and I am sure it will be quite useful. Many thanks for sharing it. Awaiting for remaining set of slides.. Excellent training content. Thank you for Sharing. Expecting your other modules. excellent and useful material Thanks I will be glad to receive more of this trainnings.!! Firstly, thanks for sharing the material. 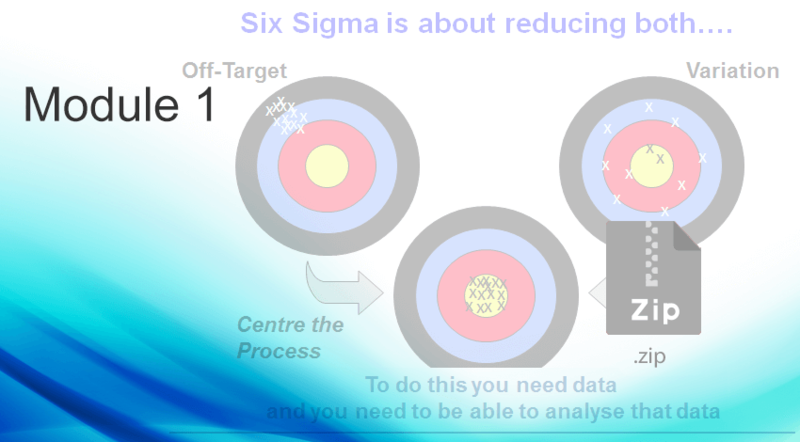 It is a good set of SIX SIGMA training materials but I can’t see any LEAN in it so it should not be called Lean Six Sigma. Also, the case studies are mid 1990s info, the world have moved on over the past 20 years and these info are long out of date. thanks for the material, little confused as to why you would call the sigma level the DMAICR level? 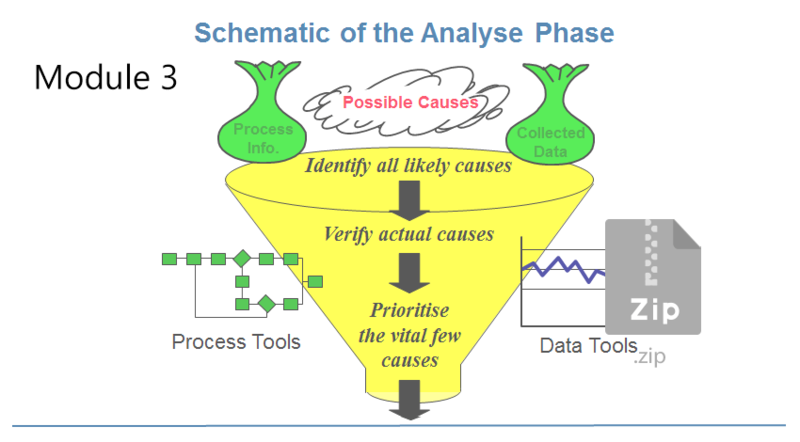 you are looking to shift the sigma level by utilising the the DMAIC methodology combined with the tools appropriate to each phase. Please take this as it is intended in a positive way. Thanks a lot for sharing this …. Paul D, thanks for sharing..I toast to a better 2016..
Great slides… is there other modules as well after this module 1? Thank you very much for sharing this documents. It’s well presented and usefull. Excellent training material. Thank you very much for sharing. The materials are easy to understand. Thank you, Paul, Great, very useful. Best wishes for 2016! Paul: Paul: Thank you very much! Excellent training material! Thank for Sharing Paul. Very useful. Best wishes for the New Year 2016. Thank you for sharing the useful material. Best wishes for the coming 2016. I appreciate your sharing this training information. Happy 2016 and wishing you much success. Thank you Paul, very good material! Happy New Year! Many thanks ! And a Happy New Year! Thanks for the training materials which is well presented. 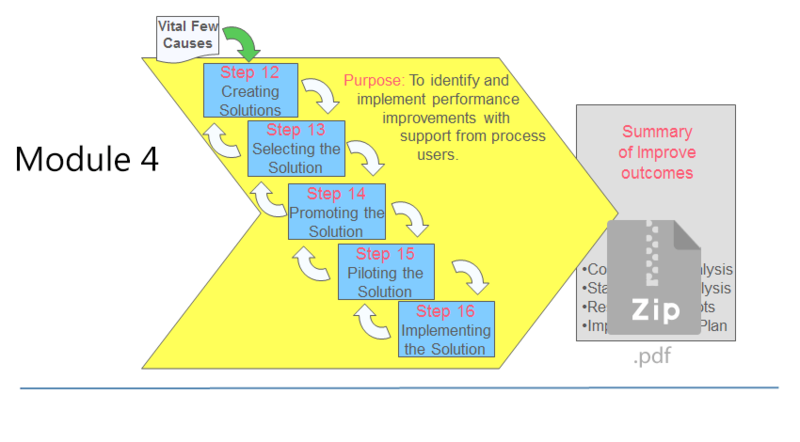 Why contribute to confusion when DMAIC is an international standard by throwing in the R? Excellent content. Many thanks Paul. Please let us know when we can download the 2nd and 3rd part. Thank you Paul! Looks great. Benchmarking is a good thing! Thanks for sharing this material. Best regards. Great training material! Thanks a lot. Thanks for sharing. Nice training.